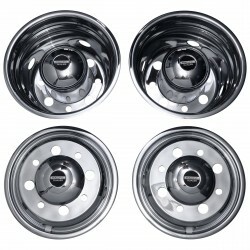 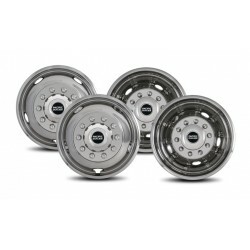 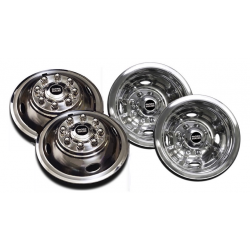 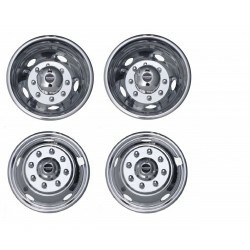 Stainless steel wheel simulators for Ford trucks, RV's and vans. 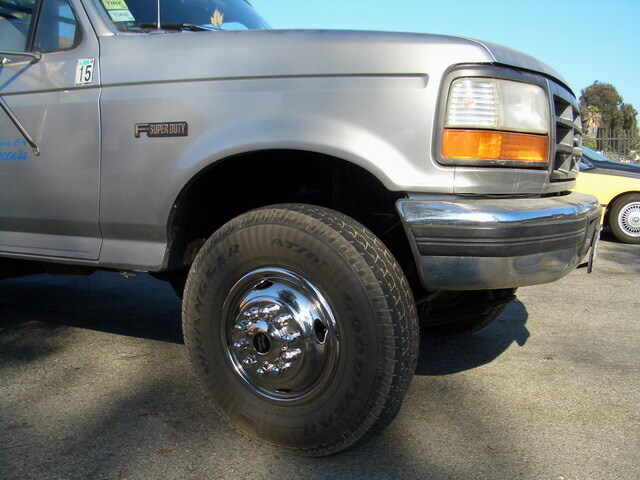 Made for 16"-22.5" wheels. 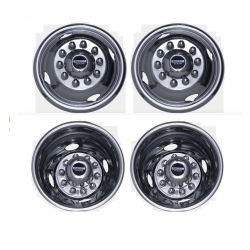 Wheel simulators are a great cost effective alternative to expensive aluminum and steel wheels, and still give your truck afresh new look!